Fill out this short form and we’ll be in touch with you within a business day. 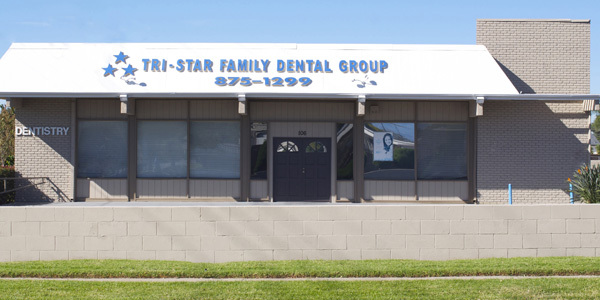 On behalf of our entire team, welcome to Tri-Star Family Dental Group. If you have any questions, or if we can be of assistance, please don't hesitate to contact us. All of us at Tri-Star Family Dental Group are committed to providing the best quality care for all our patients—of all ages! We love working with families to achieve a beautiful, healthy smile. To the most awesome Dentists, Dental assistants and receptionists EVER!